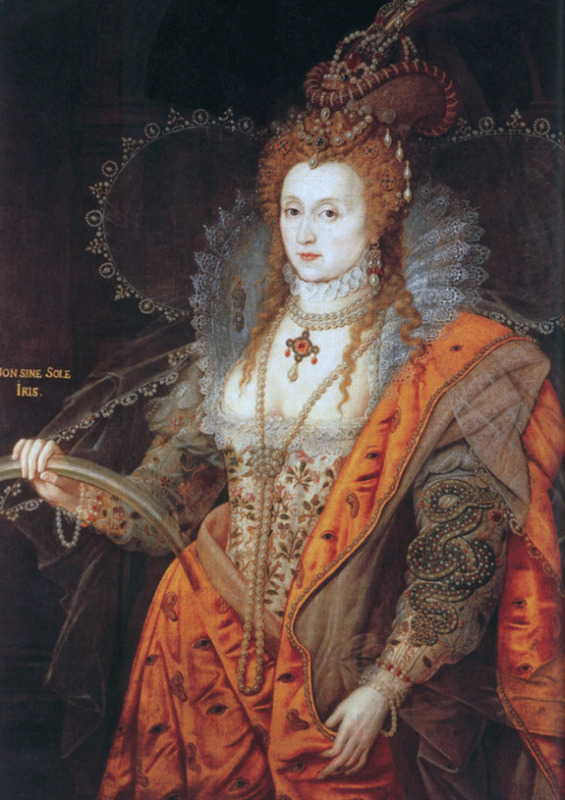 If I had a time machine the early Elizabethan era is a period I'd love to visit. I love to read and learn more about the Tudor Era in English history. For me, the era certainly perks up a lot when we get to Henry Vlll. 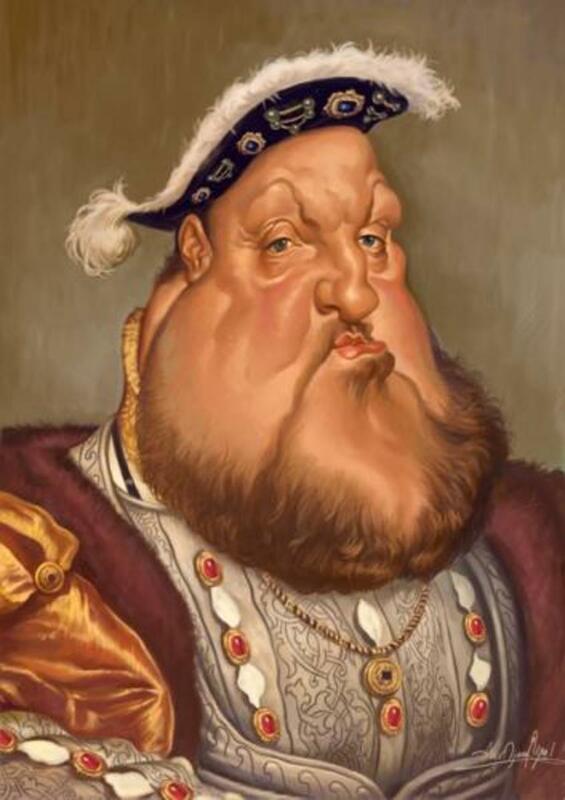 I'm secretly rather impressed by Henry and the way he disposed of wives - he must certainly have been a character. 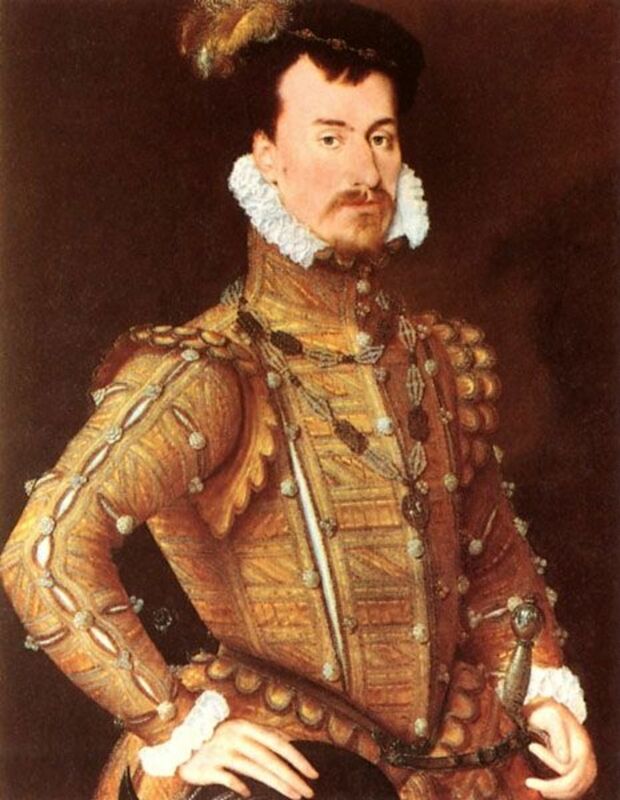 But today, I am looking at the love affair between Henry's daughter, Elizabeth l and Robert Dudley. This story has all the ingredients - secret liaisons, intrigue, the eternal triangle and even - possibly - a crime of passion. I also have a fanciful theory that I'll get to shortly but the story really begins with two sisters, Mary and Anne Boleyn. 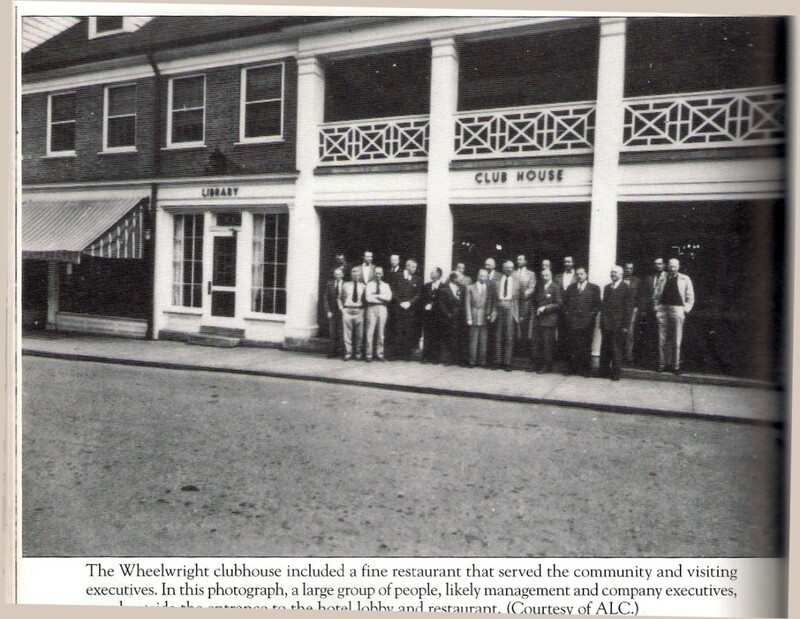 The sisters were born into a good family and were accustomed to court life. 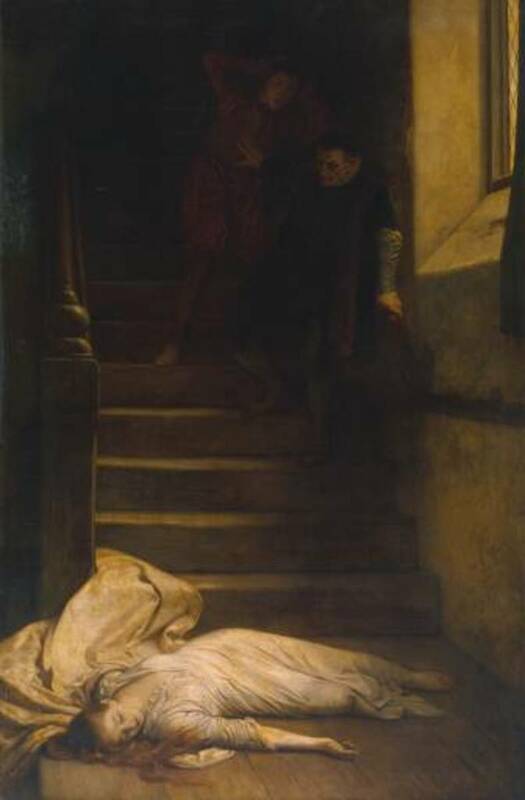 Mary, who was reputedly the eldest, became the mistress of Henry Vlll. Thomas Boleyn had two daughters, Mary and Anne. Most people know that Anne was Henry's second wife and the mother of Queen Elizabeth the First. 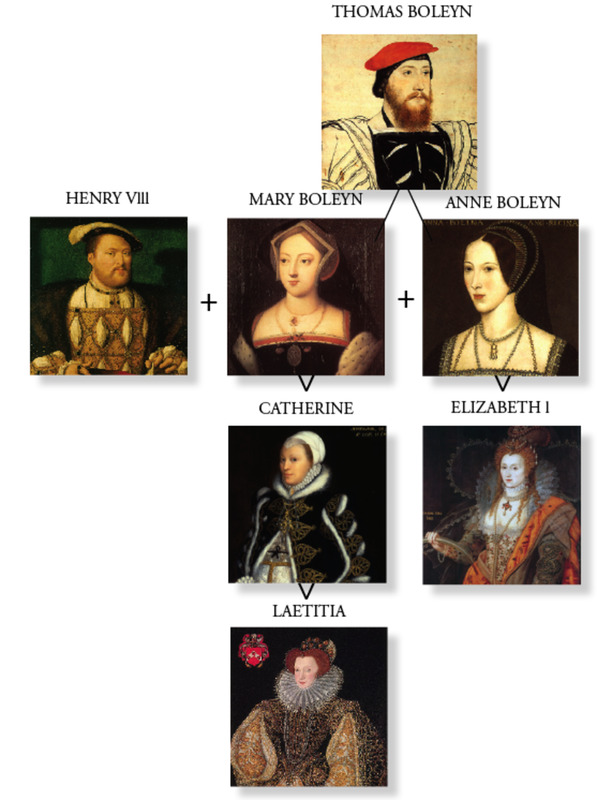 Some people may not know that her sister Mary, had previously been the King's mistress and many suppose that Mary's eldest child, Catherine, was fathered by King Henry. 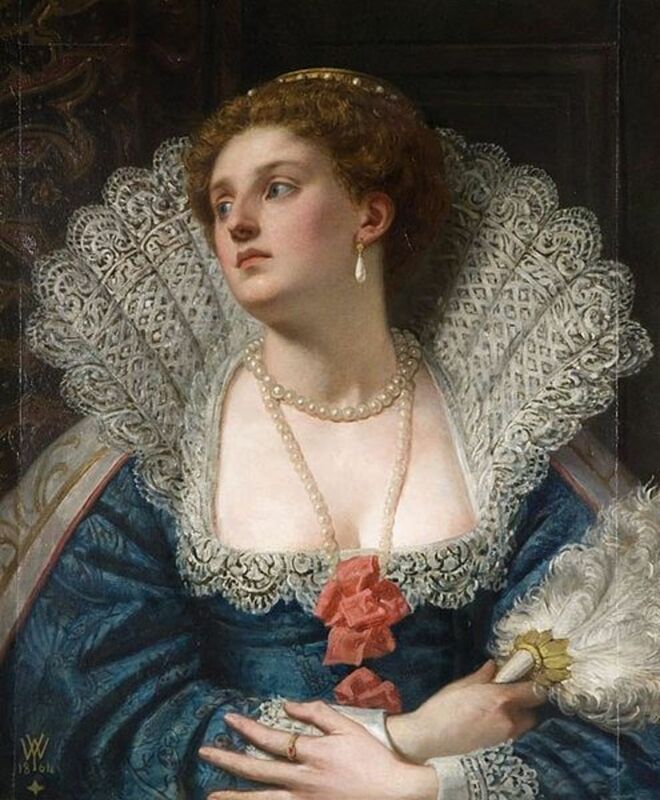 Anne, Mary's sister, had no desire to be the King's mistress, she wanted to be queen and in due course she married Henry and her daughter became Queen Elizabeth l. So we have Catherine and Elizabeth - who are cousins. But are they also half-sisters? Was Henry father to both of them? Elizabeth was in her early twenties when she came to the throne. Robert (known as Robin) was a childhood friend of hers and he too became a member of the court and her closest companion. It was generally believed however, and still is, that the two of them were lovers. They were certainly inseparable. It's widely thought that they wanted to marry, although officials wanted the queen to marry European royalty for political reasons. But there was also another problem, the eternal triangle - Robert was already married. I've read lots of books about the Tudor period and this is the one I've just finished. It concentrates largely on the relationship between Elizabeth and Robert. The book has its own theory - which is different to mine - but it's this book that sparked off my own theory about what could have happened - this is highly recommended. Laetitia was Catherine’s daughter and as a teenager became a courtier, like her mother. She and the Queen were ten years apart in age but the two had always been close. 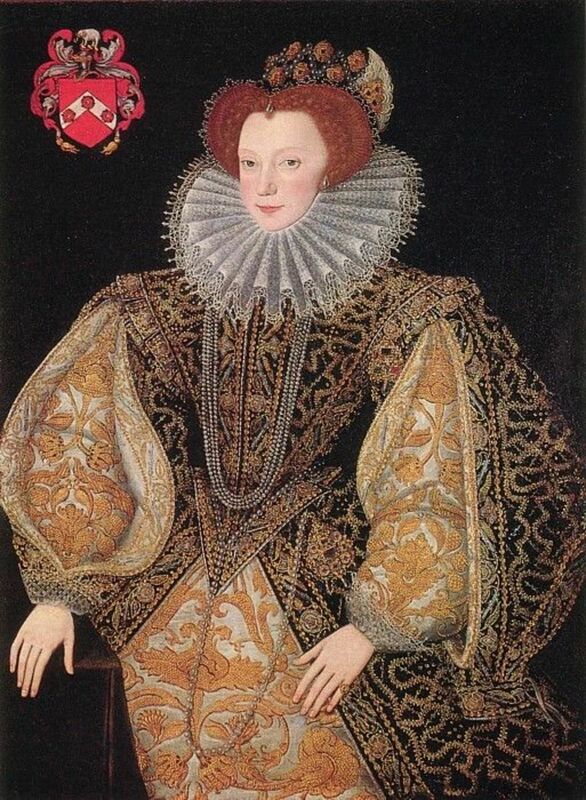 To enhance the idea that Catherine and Elizabeth were actually half sisters, Laetitia looked very much like the Queen and had the Tudor red hair. This forms the basis for my imposter theory! Robert had more or less abandoned his wife when he arrived at court. 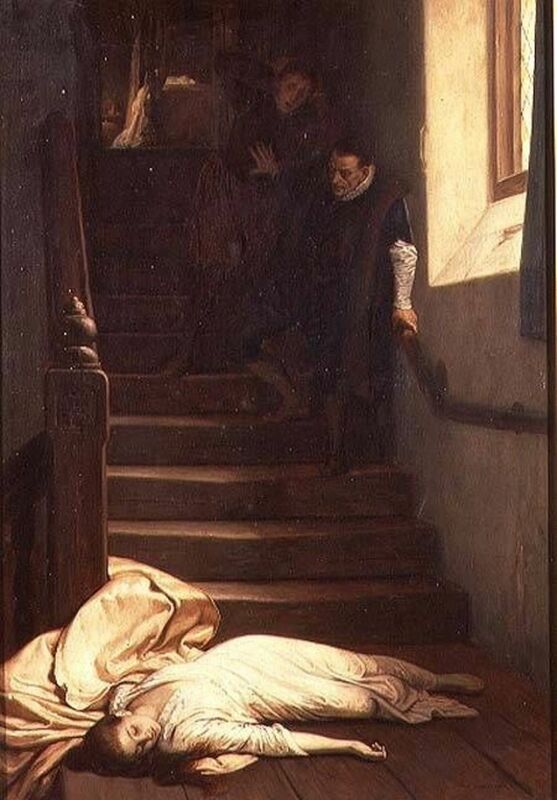 Amy lived in the country and in 1560 was found dead at the bottom of a flight of stairs. Today, historians generally accept that she died accidentally but at the time, scandalmongers said that Robert, her husband, had killed her. However, he remained the Queen's favorite. He was made into the Earl of Leicester and received lands and property. He eventually accepted though that this was a 'reward' for the fact that the Queen wouldn't marry him. Because he was suspected of murdering Amy, or at least arranging her demise, the Queen accepted that they would never be able to marry. She had married the William Deveraux but by 1578 was a widow. Robert married her, knowing that he would never be able to marry his true love. Was he marrying her as a substitute for the Queen? After all, the two women were remarkably similar in looks. But now here comes my theory. Let me say first that this is just a bit of fun but who knows? In those days it was very popular to wear makeup. The paler your complexion, the better. Having a tanned face meant that you were working outdoors in the fields. 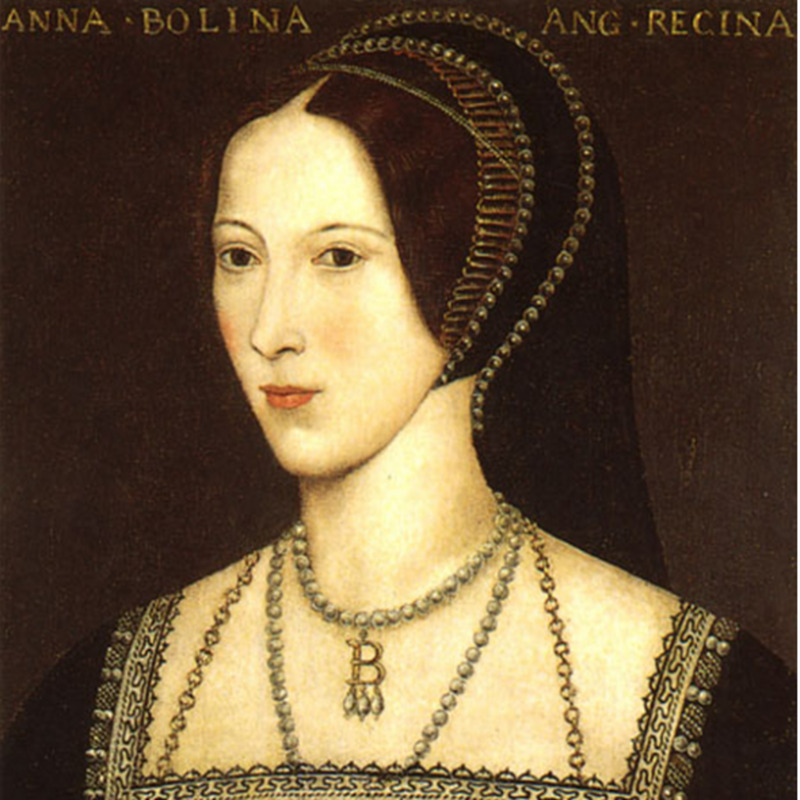 Elizabeth's mother, Anne Boleyn, had what is described as a 'swarthy complexion' that Elizabeth had inherited. Thus, she used a pale powder to make her skin lighter and highlighted her lips with red to increase the contrast. 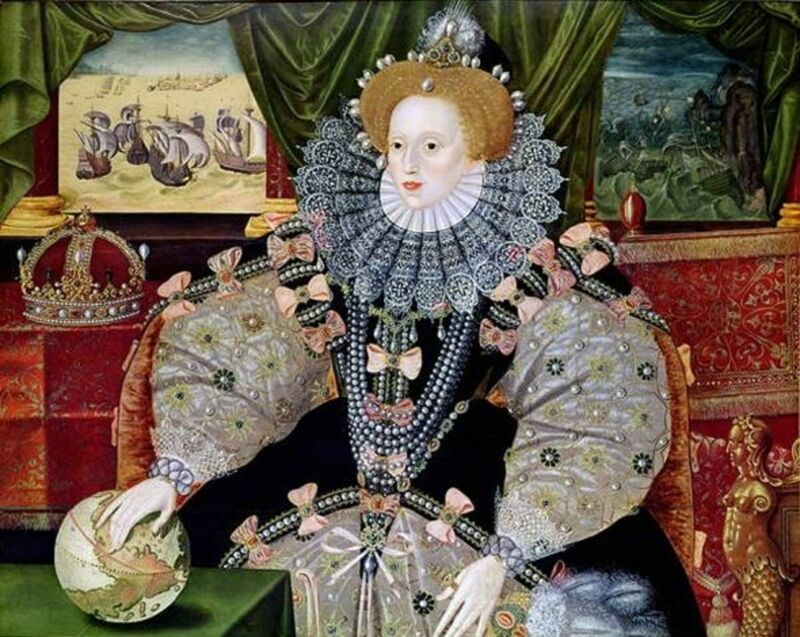 This fashion spread throughout the court.In 1562 the Queen had smallpox and it's said that she used even more makeup after that to hide the scars. As she got older, and her lovely red hair faded (something I know all about!) she also wore wigs. 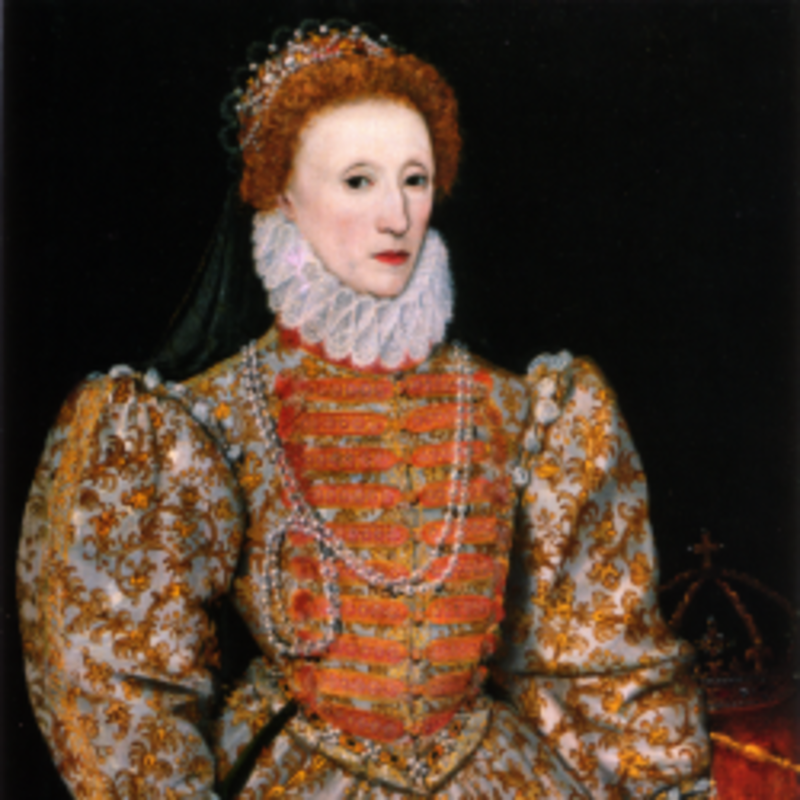 You're familiar with the Elizabethan fashions of luxurious dresses and ruffs. How close did people really get to the Queen? Don't you think that one woman, dressed in a gorgeous dress, with red hair, a pale white face and red lips could look much like another woman? Especially if they were closely related? My fun theory is that Robert married Laetitia with the full consent of the Queen (she pretended anger). After all, Laetitia was always a favorite of the Queen's.Another favorite of the Queen's was Mary Sidney, Robert's brother. Do you think it's possible that this marriage was arranged and that from time to time Laetitia and Elizabeth switched places so that the Queen could spend time with her true love? 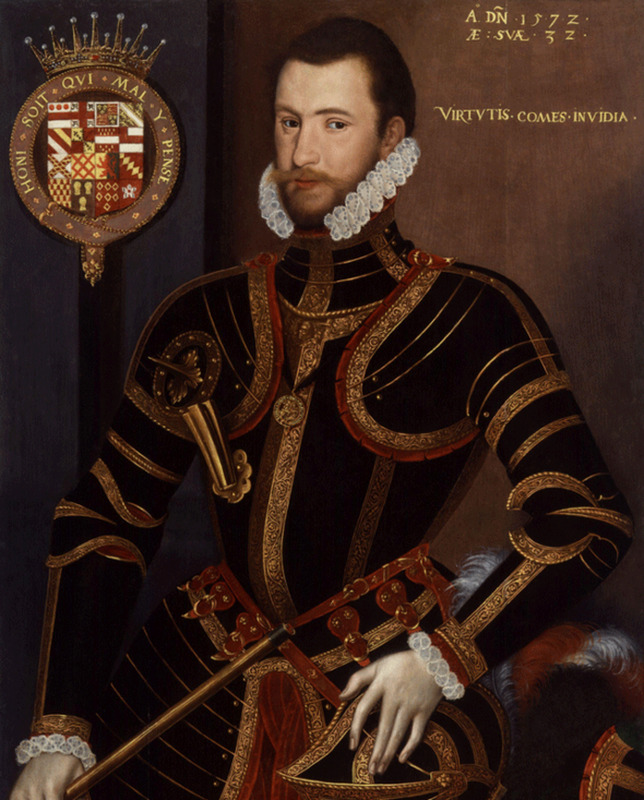 So many courtiers were on their side.When Robert died in 1588, a letter from the Queen was found by his bedside. 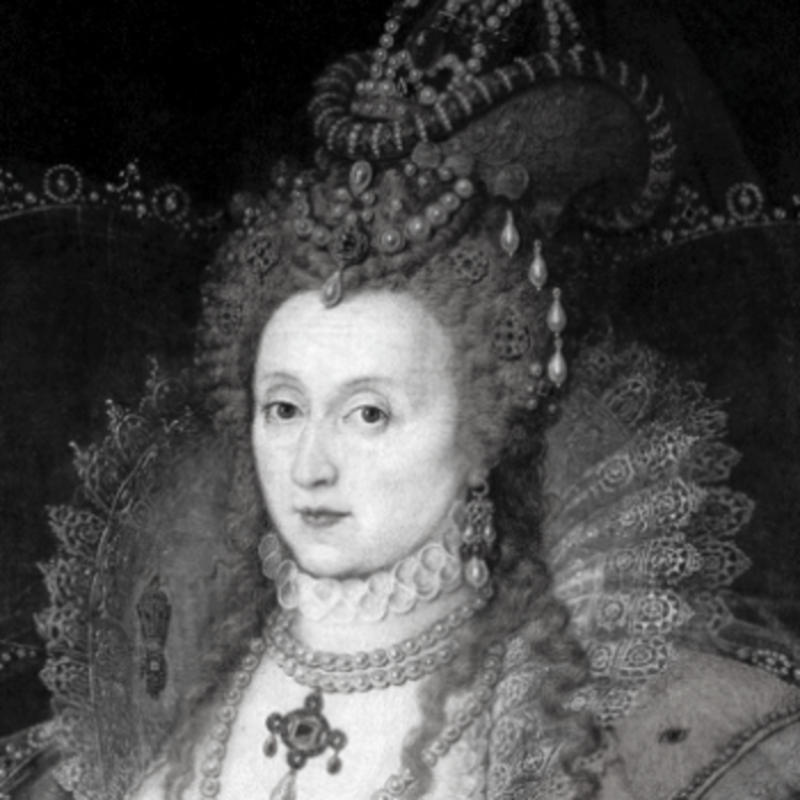 When the Queen died in 1603, guess what was at her bedside? That's right - the last letter that Robert had written to her before his death. But it could have happened. Elizabeth and Robert were truly in love, there's no doubt about that. She never married. Robert was a good man. But her advisors constantly told her not to marry him. It seems that she eventually accepted their advice but does that mean that a headstrong and clever woman would completely give up her lover and best friend? If I can think of a ruse, then I'm sure that the two of them were more than capable of planning a way for them to spend a few days together every month unnoticed. Elizabeth and Laetitia were very similar in looks, there were no cameras with telescopic lenses in those days, no paparazzi. Is it really impossible to believe that her closest friends and courtiers were willing to be part of the deception to keep the Queen happy? Would Laetitia do that?Laetitia had been in the court from a young age. She had been married at the age of seventeen to William Devereux. At thirty five, she was a widow with four children; the eldest being only fifteen. Her husband had not left her well provided-for. In her small inheritance, she did not receive the family home. 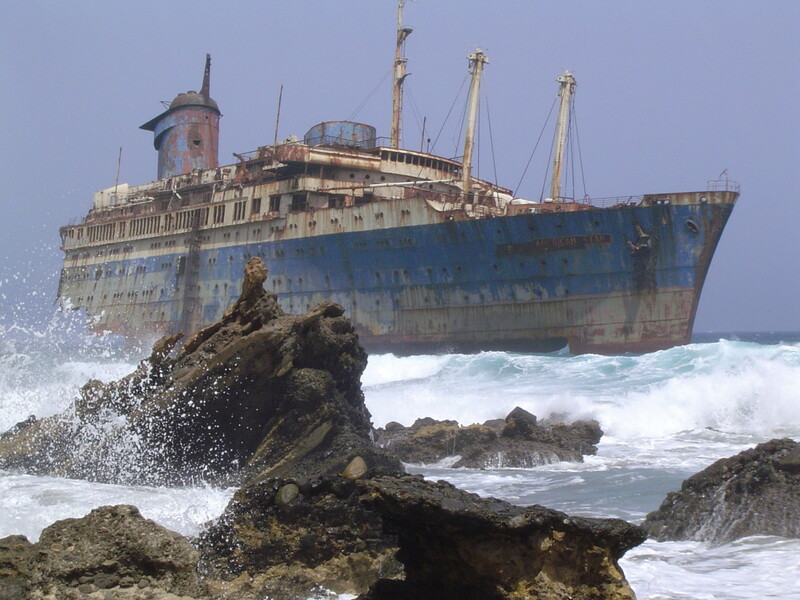 She was adrift with nowhere to live and four children to bring up. Her father was the official crown treasurers and on good terms with the Queen. Robert’s sister, Mary, was also close to Elizabeth and had nursed her through her illness when she had smallpox. She was one of Elizabeth’s favorite court ladies. The people who were closest to the Queen had good reasons to encourage the marriage between Robert and Laetitia and help in any deception that took place afterwards. Robert was very close to his brother Ambrose who was part of the Queen’s privy council, in other words, one of her closest advisors – as was Robert’s brother-in-law, Henry. Is this really too far-fetched? There have been many examples of women who ‘shared a man’. Painter Augustus John lived with both his wife and his mistress for instance. As for the deception aspect, in the Second World War, over six hundred and fifty years after the Elizabeth / Robert scenario, an actor named Clifton James was a double for Field Marshall Montgomery for several weeks and this diverted the attention of German intelligence very successfully. Was Elizabeth really a man? No, I know I have my own little weird theory but don't worry, I don't really think she was a man - but some people do. When Elizabeth was ten years old, the plague was attacking London so she was sent to the village of Bisley in the countryside where, conspiracy theorists say, she died. Frantically, her staff searched for a girl to take her place (I'm not sure exactly why!) and couldn't find one but they did find a boy with curly red hair who 'became' Elizabeth. The boy was, supposedly, the son of an illegitimate child of Henry Vlll and hence the deception was 'successful'. Phillipa Gregory is probably the best known writer on the Tudor Period. Her books are mostly novelized and this makes the characters come alive. I've read many and can recommend these - you'll be hooked! Here are some additional excellent books about Elizabeth that can be ordered online. Elizabeth has always been one of my favourite characters in British history. And I so hope that it's true that she and Robert were lifelong lovers. Being the Virgin Queen is all well and good but even she deserved her own happiness. Kings had lovers - why couldn't queens? Some of the stories about her are plainly ludicrous (such as the one that she was a man - totally daft) but the supposition that she had a loving companion pleases me. I don't believe that either of them had anything to do with the death of Robert's wife, Amy Dudley. Had it not been for the rumours surrounding her death then Elizabeth and Robert may have been able to become a legal couple. Her death prevented their happiness. Another great novel about the Elizabeth-Robert-Laetitia triangle is called My Enemy, the Queen by Victoria Holt. It is written in Laetitia's voice and is really wonderful. @Maria - thank you so much.I'm so pleased that you enjoyed the article. I have always loved British history, especially during that time period. I have a lot of books, both historical fiction, and non-fiction, and enjoy them all -- just can't seem to get enough. Lovely article, my lady. Who knows - truth IS stranger than fiction. Great read Jackie! Another SMART lens with another Purple star. :) The squid Gods must love you! I hope she did have a love affair, although I always thought it would have been with Sir Walter Raleigh. Either way, she certainly deserved some stress relief! Those wacky Tudors have always been favorites of mine, too. @Erin Mellor: That's definitely far-fetched, isn't it? Those Boleyn girls really got around. I do'y buy the 'man' story though. Nice lens! Definitely interesting to read! True or not, it makes a great story. Love it. @CuAllaidh: It is a bit far-fetched, isn't it? A nice piece of fantasy though :) I hope that they did keep up the relationship. It's such a shame that they would be together. Excellent theory, love this era as well. I think you are reading too much into things, I am sure Robert Dudley and good ol' Liz kept up their affair but I doubt Laetitia and Elizabeth switched places for this to occur. 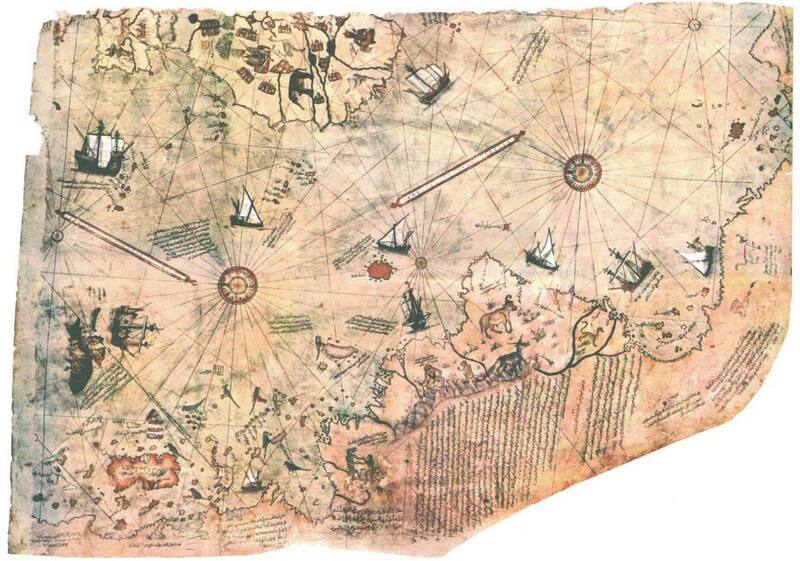 @LiteraryMind: Yes, it was very convoluted - thank you! Hard to follow the players in this one, but well worth the try. Fascinating stories. @aesta1: She has a huge knowledge of the era doesn't she? And it means that she weaves it into excellent novels. In 'The Virgin's Lover' she particularly draws attention to the similarity between Laetitia and Elizabeth and that's what sparked off my theory. I enjoy reading Philippa Gregory. I think that Elizabeth loved power more. It is hard to read people's motives. I love this stuff, and my sister is a true Anglophile, who can recite this stuff to no end. I believe she told me that Elizabeth wore the white makeup on her face because her skin had been so severely pockmarked from being sick when she was a girl. @MaureenCee: Maureen, that's really nice of you - thank you so much! Hi Britflorida, this is a great article but there's a couple spots you might like to check on. Mary Sidney, Robert's brother in Deception and Laetitia, the end of that paragraph has some extra code in it.Feel free to delete this comment I just wanted to know there was some bits wrong and I'll leave another comment later.